Our School Garden has been up and running for a few years now. 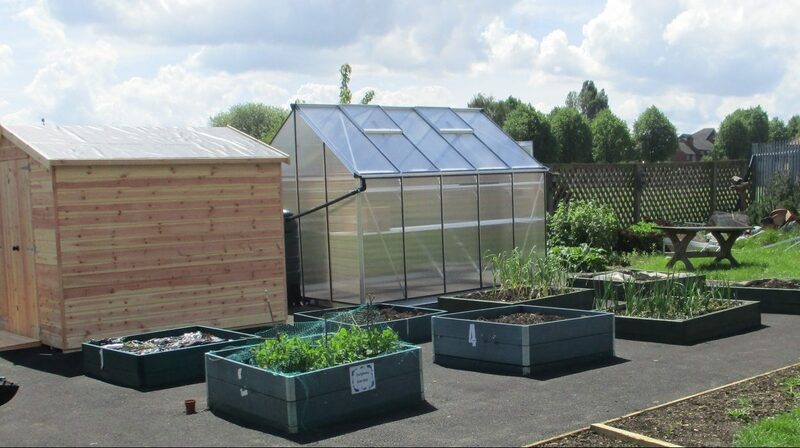 We have established veg plots, a polytunnel, greenhouse and garden shed. 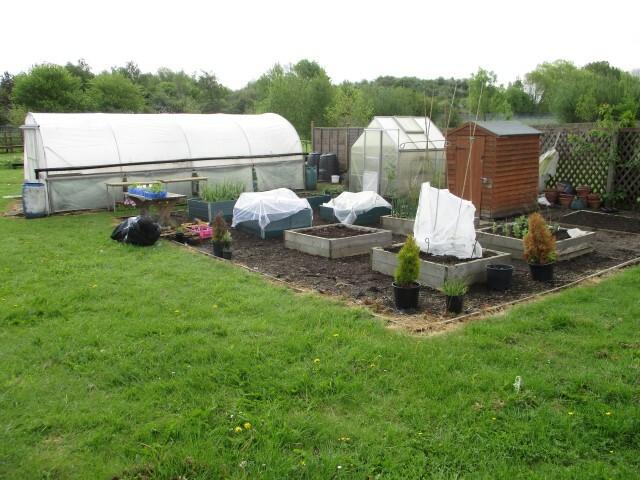 As part of our Better Together Project, we are now including the gardening area for use also. 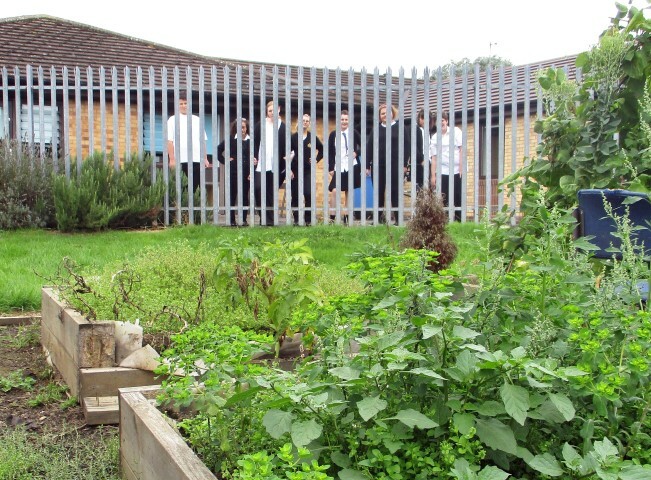 Our pupils find a huge benefit in gardening as they learn new skills and work together. It is also very therapeutic. Currently, our garden is only accessible by trekking over the school fields and does not have wheelchair and accessible paths. 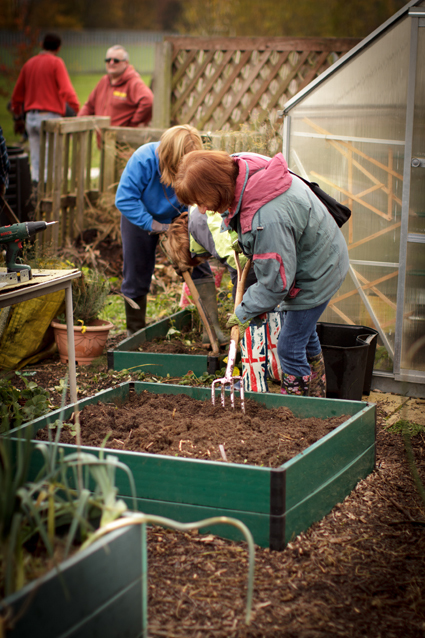 We are very excited to have been nominated by Tesco for their Bags of Help scheme that will enable us to put an access gate and pathways to and around our garden. We are very excited to announce that we have won the top award from the Tesco Bags of Help Scheme. Thank you to everyone who voted for our project. 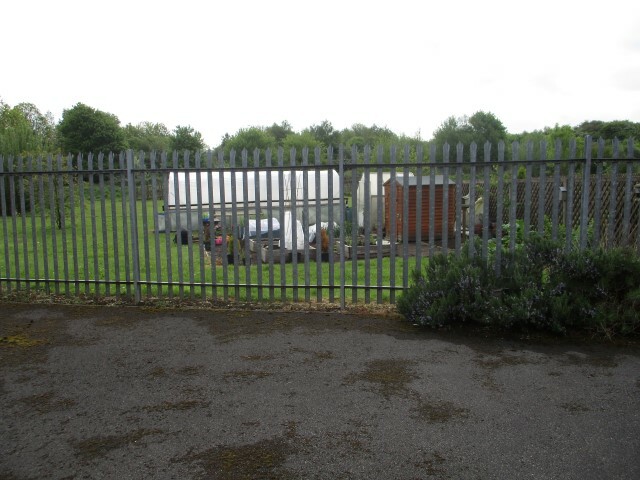 This now means we will be able to install the gate, accessible pathways AND a new accessible shed and greenhouse. Look out for more photos as the work takes place over the Spring and Summer Terms!